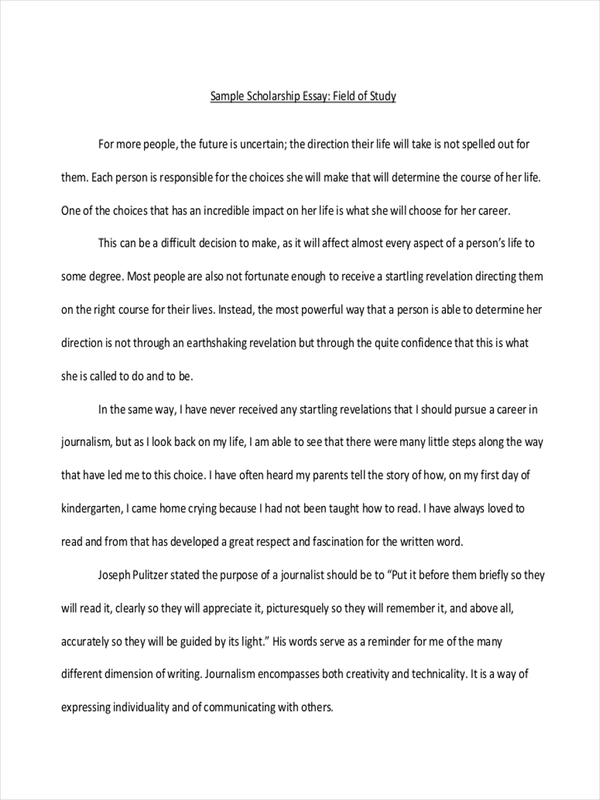 Essays usually become a channel for a person to express emotions and ideas about something or someone. A writer can be creative in presenting topics that he/she thinks is relevant and from which people can infer important lessons in life. Thus, there are many ways an essay can be written. Some of the few types of essays are informative essay, analysis essay, concept essay, reflective essay, and many more. These are all different in the way that they are written as well as their objective. Each is unique in its own way. An essay could also be written short or long, which of course, depends on the writer. 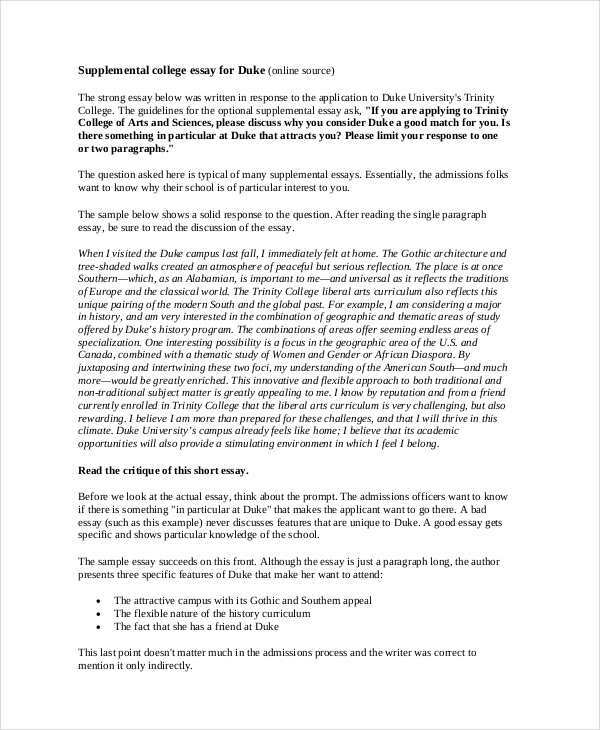 What Is a Short Essay? 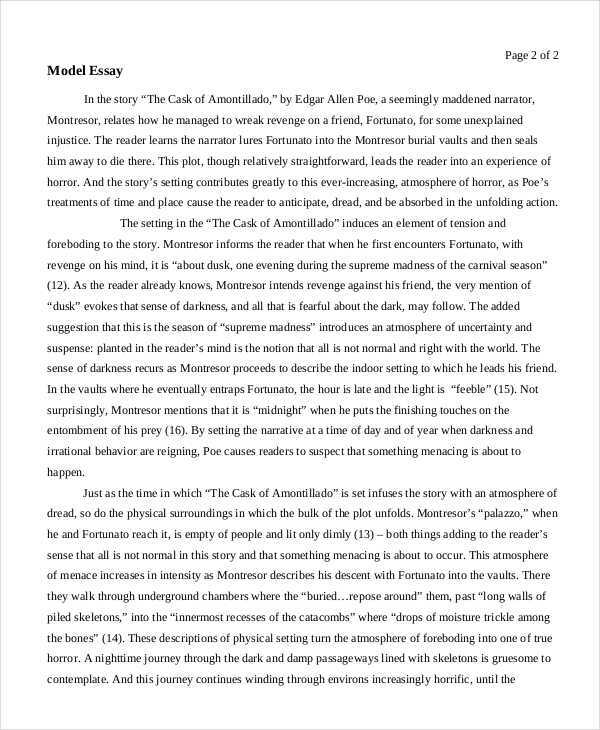 A short essay is any literary essay piece with the objective of either presenting an idea, exposing a topic, or persuading a reader. It is called short essay in the sense that the way that a certain topic is presented is congested but still focuses on the goal of making the audience understand the whole point of the essay. Short essays are still take the form of formal essay because the parts need to be included in it. The introduction of a short essay should be brief yet effective. With two to three sentences, you should be able to catch the reader’s interest. You may also see what are the parts of an essay? The body of your short story should be limited to one paragraph. You can write a maximum of ten sentences, but short ones, and it should not be a minimum of three. Once you think you have presented enough explanation, then you can consider going to the next step. 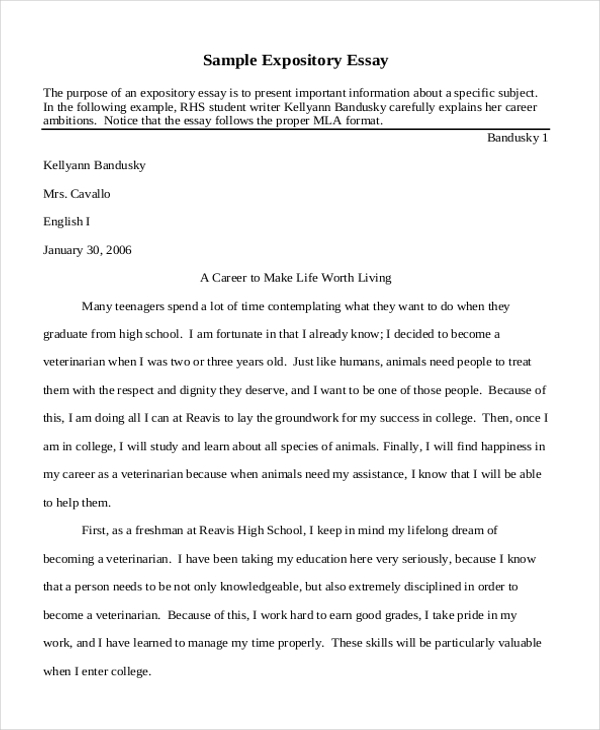 You may also like personal essay examples & samples. 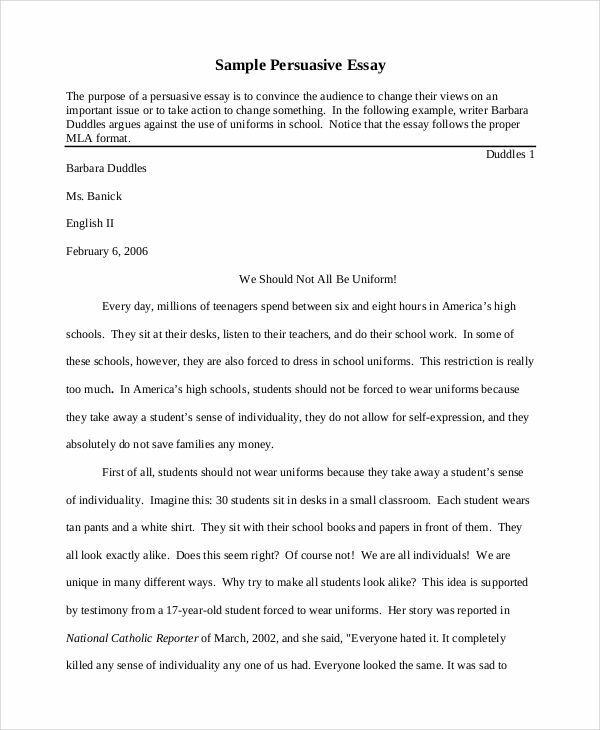 Write a two to three sentence essay conclusion. This should be enough to restate your main point. When you write a short essay, you need to remember that there are no elements to be sacrificed. Short essays draw more impact to readers because the topic is presented straightforward. 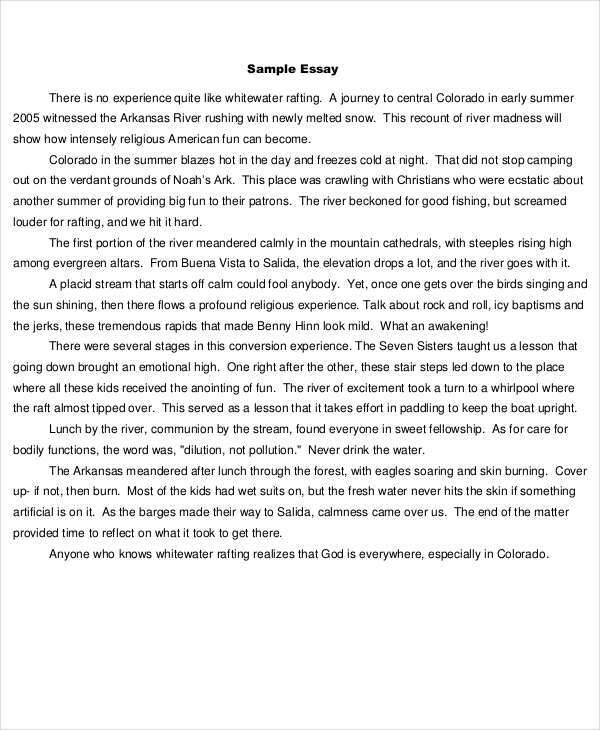 You may also see essay writing examples & samples. 1. Be direct to the point. Remember that you need to be able to make your reader get the whole point of your essay without having to say too much words. 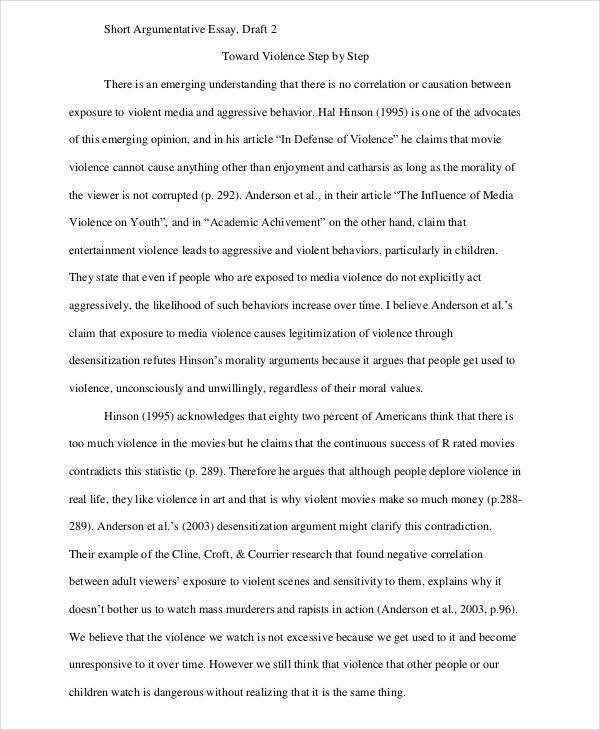 You may also check out analytical essay examples & samples. Mind-mapping helps you easily present your thoughts. Try to practice it and use to your advantage. The key to an effective essay writing is short essay to have a substantial amount of information. Research about your topic so you can select the most important ideas to write. A short essay is usually contained in just a page and not lengthy words or explanations in necessary to express the main point of the topic. Short essays are important when one is trying to present an important topic without having to write a lot of words or using multiple pages. 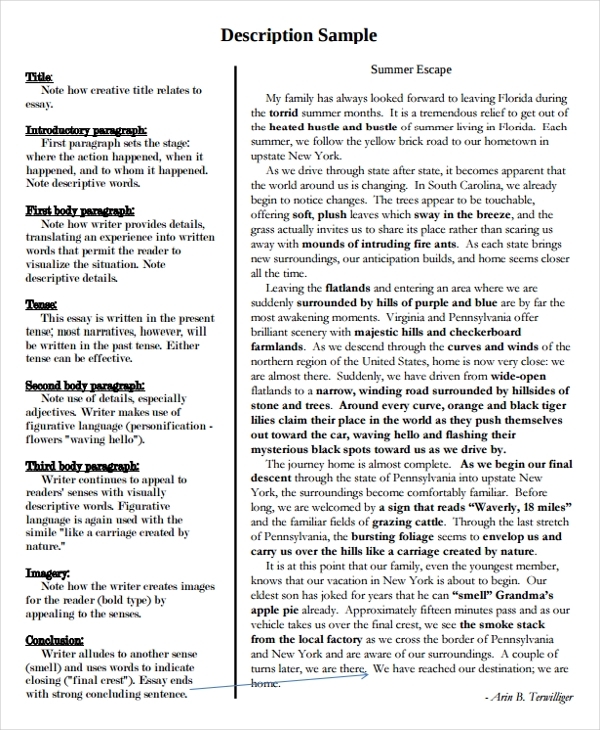 You may also like concept essay examples & samples. It presents just the right amount of data or knowledge necessary to feed a hungry mind. As scientific researches has put it, the mind can retain more data when the details are presented in a brief and concise manner. Some people have short attention span so you need to have the writing skills to make your point with just a few words.